Back to 2012 when Nejc Brezovšek was trying to bring a new genre in the world of motorcycle modification. Through his modified motorcycle named the 'Fleet Street Motorcycle'. Indeed Nejc assisted Slovenia's Team3 Technologies in designing this motorcycle. 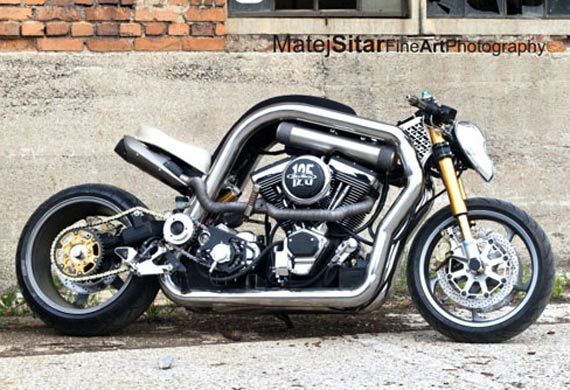 The Fleet Street motorcycle is a hybrid between naked bike, super bike and cafe racer. It cannot be contained in any known category. 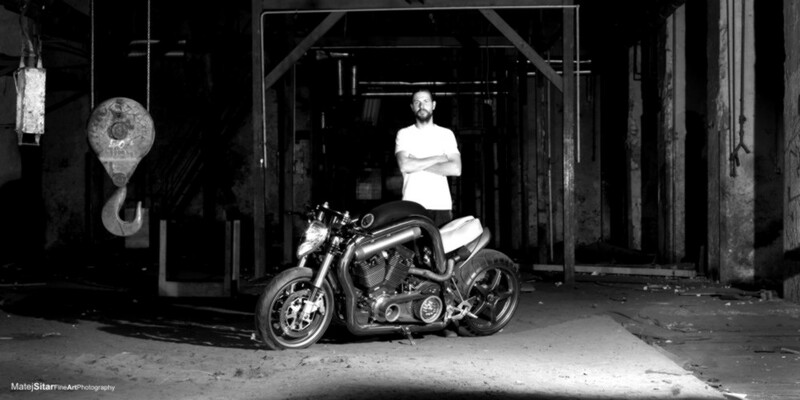 The Fleet Street motorcycle has been designed for every day travel to work, with the powerplant capable of producing high torque and speed. Thus, highly viscous ruthless display shown in the figure of this motorcycle. It can be seen from the chassis models are applied. The chassis is made of large diameter round pipe material, but it has a light weight and look like wrapping its RevTech 2,050 cc v-twin 135 hp engine mated to a BDL open primary.